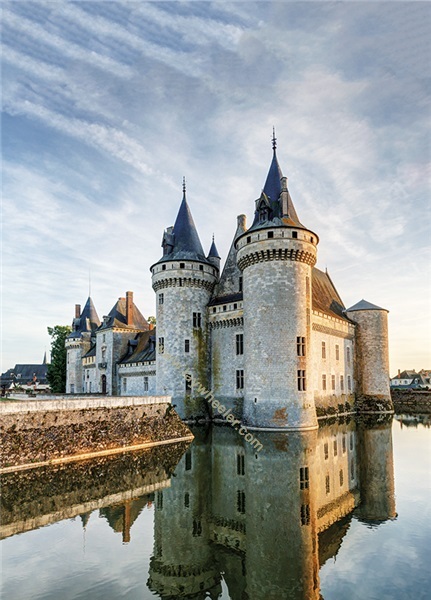 The Loire Valley offers some of the most diverse and best value wines of the Old World. We’ll be pouring recent releases from 2018, as well as some wines from our own cellar to highlight a string of phenomenal vintages. We will also showcase standout wines from Alsace and Champagne.